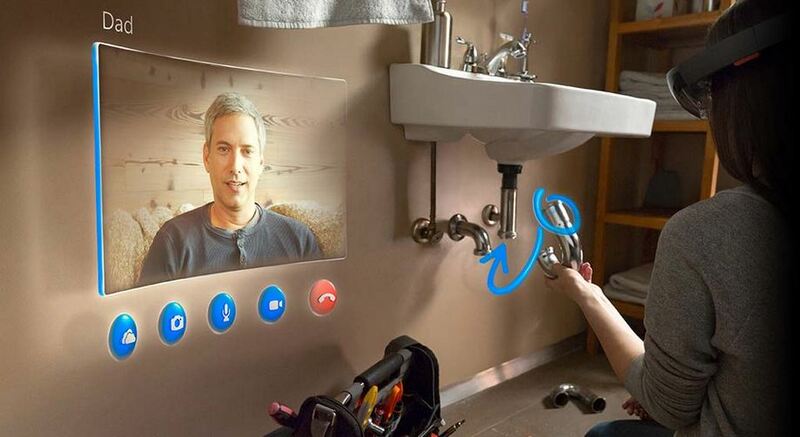 A few weeks ago, Microsoft revealed the first ever holographic integration device, the HoloLens. The HoloLens is powered by Windows 10 and is expected to be released around the same time as Windows 10 – the upgrade to critically panned Windows 8. What is HoloLens? Well, it’s a headset that has a glass/plastic shield that covers your eyes and is used to project holograms onto the glass with depth; therefore, it basically projects holograms onto your surroundings. 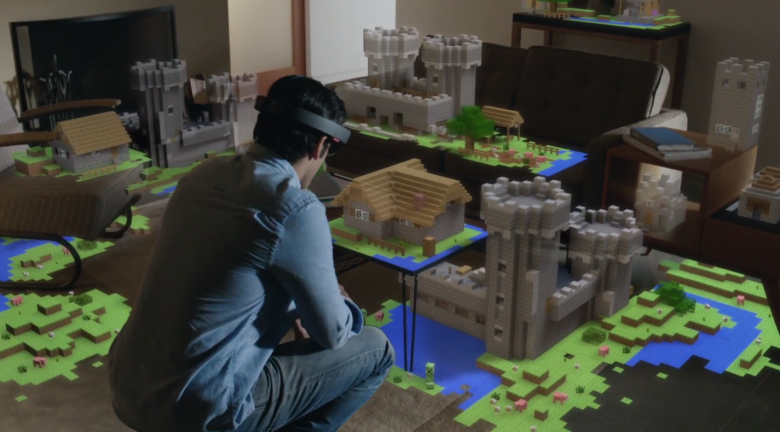 Microsoft revealed three possible scenarios to demonstrate what the HoloLens could do. 1. Watch Netflix or playing Minecraft (recently bought by Microsoft) on any surface. 2. Building a toy rocket that your child drew with crayons. 3. Use to design a motorcycle at your workplace. The reveal video is amazing, but I am doubtful that Microsoft has the capability of successful producing a consumer version. Anyways, this thing is pretty cool. It may not seem relevant now, but in 2 or 3 years, it may be a large part of all design and production based employment. Alright guys, hope you enjoyed the video above. Subscribe and comment! Love hearing from you guys! Thanks.